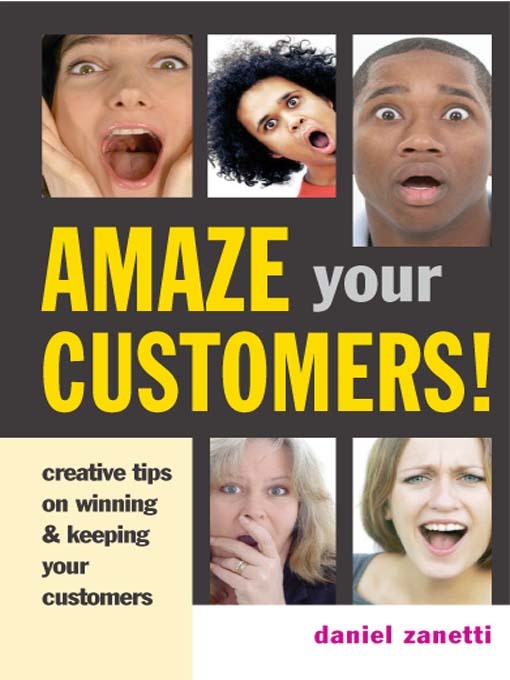 This comprehensive and entertaining guide demonstrates ways in which companies can attract and win new customers using Daniel Zanetti’s “Customer Amazement Strategy”. Based on real-life stories of good and bad customer experiences, this book shows you just how important customer satisfaction is, not only for attracting new customers, but also for building lasting customer relationships which will ultimately shape the reputation of your company. Offering advice on how to differentiate your business from its competitors, the book helps you to realize your company’s unique selling proposition and therefore formulate a “Customer Amazement Strategy”. Zanetti’s recommendations cover a wide range of industries including hotels, salons, garages, supermarkets, insurance companies, fashion retailers, airlines and more. If you are involved in selling or providing a service, this book, a best-seller in Germany and Switzerland, will completely change the way you relate to your customers.